We have over 20 years experience of moving heavy machinery including the full range of numerically controlled machine tools, printing presses, car part assembling machines and more. We provide the full national and international service. 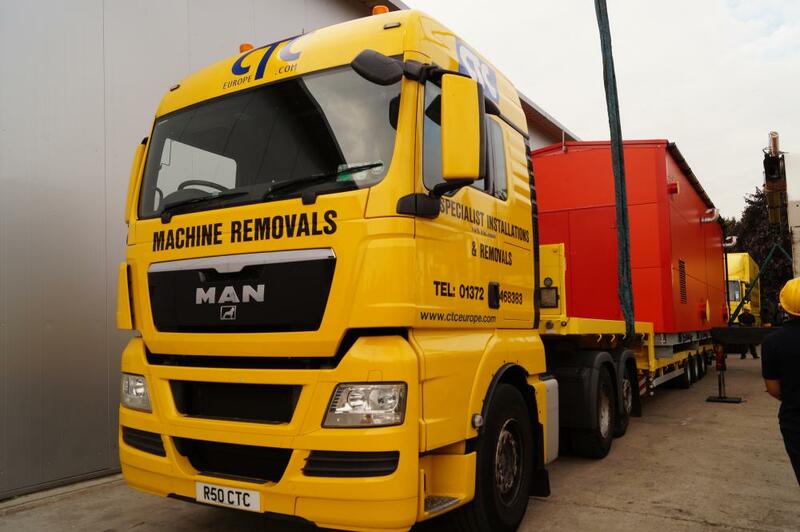 We can collect your machinery from your supplier or from its existing location, transport it to its delivery destination, and using our own equipment position the machine or work with your engineers to assemble it. Our fleet boasts the Broschius trailer which is fitted with an 90 ton meter mounted hydraulic crane. This in conjunction with our highly trained and experienced crews and complete machine moving equipment inventory are capable of tackling any industrial movement. Other vehicles on our fleet include 44 ton articulated units, 44 ton draw-bar road trains, and 18 ton rigid vehicles all with air ride suspension and crane attachments with a variety of lifting capabilities. Our expertise extends to European wide loads and road closures for which we will obtain all of the necessary documentation and authorizations. 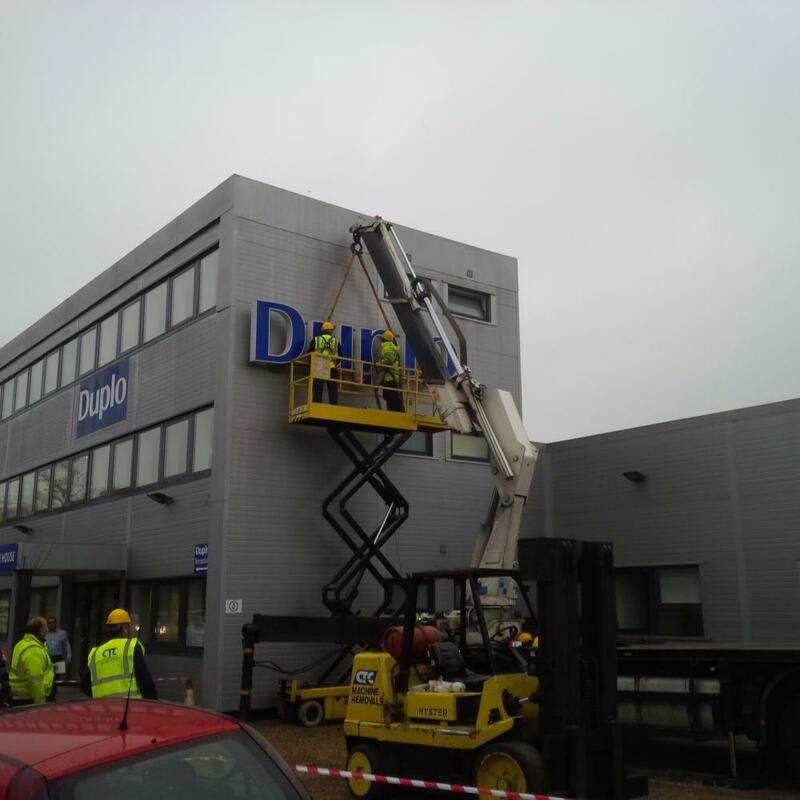 Our crews are also fully trained in the usage of cranes and all other equipment. All equipment is fully tested and inspected at regular intervals. All crews have attended safety awareness courses and are fully licensed. We can assure you that your equipment will be handled with the care and efficiency you would expect from a professionally equipped company with trained and experienced personnel.